When Ubisoft announced that their next installment in their popular Far Cry franchise would be set in America, I developed some small interest in the series despite my previous feelings about how bland a lot of the games in the franchise looked. 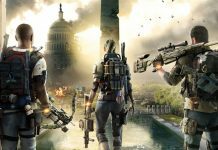 It just was not something that had been able to pique my interest in the way that other Ubisoft titles like Assassin’s Creed and any of the Ghost Recon games had been able to do. My attitude towards this franchise has admittedly changed dramatically over the past few months after taking the time to research this latest installment and experience it myself. Having said that I am honestly happy to admit that I was wrong about the Far Cry series after all these years of evading trying it out which in some ways made this an even more exceptional experience because it was my first time being exposed to the series and the one to disprove my assumptions about to the point I can safely say I’m ready for the sixth game already. Obviously as someone with no prior experience and minimal knowledge of this franchise I went in blind with no real standards or expectations of what to expect outside of the compelling atmosphere that had been established in a lot of the trailers and promotional materials made available to the public, which is why I like to call it an experience because that really is the best way to describe this game before getting into the meat and potatoes of this review. In a lot of ways I think that is how developer and publisher Ubisoft was able to sell this game to me and to numerous other people who are either casual people just starting out with the franchise or it’s veterans who have been around the block since 2004 when the first Far Cry dropped. Currently, I think Far Cry 5 is one of the most impressive open-world first person shooter games out there right now. I think it could potentially rival hit masterpieces like Bioshock and Bioshock Infinite, which is a rather bold claim for someone to make in today’s gaming landscape but that is one I will stand by. It is something that has something for everybody, casuals and veterans alike. Players of the last few Far Cry games won’t find themselves disappointed with this new outing in the psychotic open-world adventure series that proves the series is still very much determined to keep in touch with the vibes players may have gotten from 2012’s Far Cry 3. 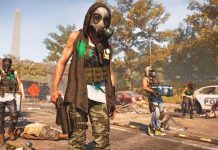 They’ll actually feel like they are right at home again as the game does deviate and perfect the classic open-world formula that Far Cry and Ubisoft are known for. 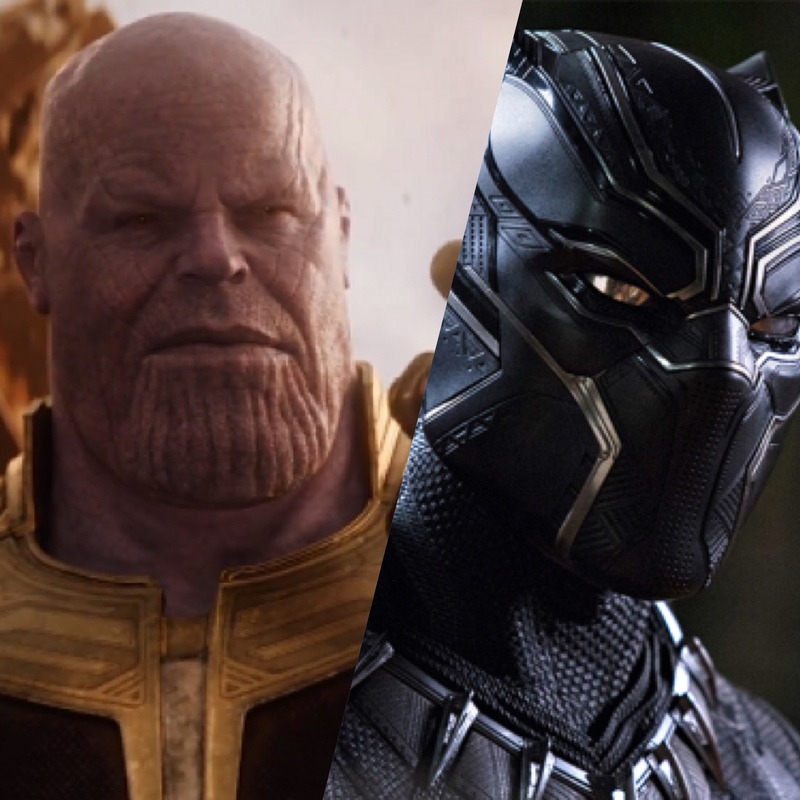 It does mark two welcome firsts to the franchise which I know a lot of people will appreciate once they get into the groove of things like the story. 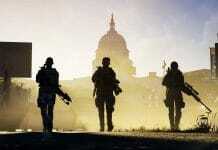 It is the first Far Cry game to take place on American soil and the first to give players an opportunity to craft the experiences that they have with their protagonist. 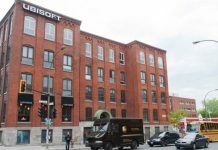 This is a pretty significant move by Ubisoft as they expand their efforts across all of their titles to develop them to have a choose your own adventure style of play. This is an agenda that has made all of their titles all that more enticing to veterans and new players who may be unfamiliar with many of their AAA titles which we saw them implement with last year’s Assassin’s Creed Origins, which did receive rave reviews for this methodology. As players begin their adventure into Hope County, a fictional setting in Montana, they won’t be able to settle down for a quick breather. As you start to run down some dirt road it won’t take long before you wind up in a shoot-out with cultists who are trying to capture you or getting mauled by a possessed grizzly bear, and taking cover from bombs being dropped on you by an air plane. There’s just so much to do to the point it can get a little overwhelming, but in a good way which is very reminiscent of Assassin’s Creed Origins. 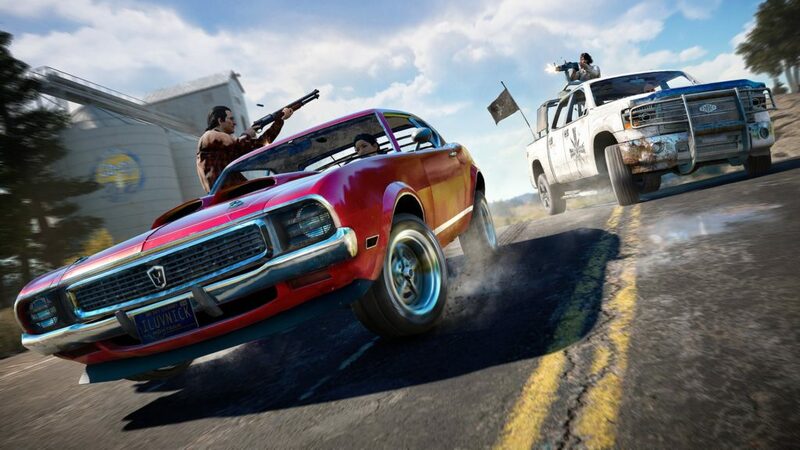 It’s better to constantly be active and occupied in a game versus being limited in what you can do and when you can do it as that would just make for a tedious gameplay experience, something Far Cry 5 isn’t. Luckily, players won’t have to take on the Eden’s Gate cult by themselves if things get to be a little more challenging. The entire game can be played cooperatively online with other players or through an in-game system known as Guns for Hire as well as Fangs for Hire, which allows players to call up a human or animal AI to take on the cultists with them for additional support or fetch weapons to help them out in when they get into a jam. Now from my understanding of Far Cry it would appear that this is a franchise that really started to come more into the public eye after Far Cry 3. It was a title that delivered a compelling open-world experience that rivaled Assassin’s Creed IV: Black Flag‘s West Indies and sold millions of copies as well as achieving numerous awards, which sent a positive impression to Ubisoft. This influenced the developer and publisher to try and replicate that same success and magic with Far Cry 4 and Far Cry Primal, which were generally well-received but didn’t achieve a lot for them in comparison to what was done with Far Cry 3. For the most part, Far Cry 5 does indeed rectify that and does live up to a lot of the hype that players have been missing since Far Cry 3 based on freshness alone. Like Assassin’s Creed Origins, Far Cry 5 does make it feel like Ubisoft wants to revamp a lot of their established titles to have a more streamlined approach that borrows some concepts from a lot of RPGs to appeal to casuals and keep it’s veterans invested in them. For example, players won’t need to hunt down animals to craft equipment upgrades, almost all of these upgrades are mostly obtained through perks. 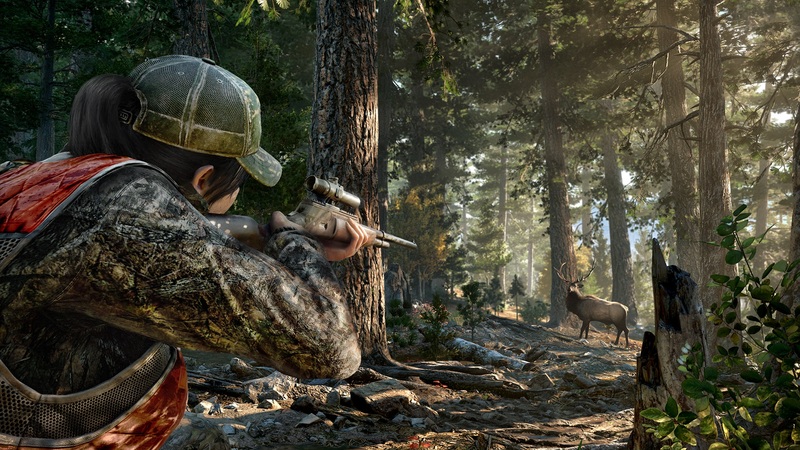 Though that doesn’t mean animals cannot be hunted as they still can be but their skins and meat are only sold at shops so players can buy weapons, attachments, vehicles, and other items instead of going through the process of crafting them. There’s no long animation that takes place as you skin them either, which was done in prior installments. The game breaks away from the repetitive and classic formula of having to take out towers and doesn’t utilize a mini-map like a lot of titles do which makes for a great immersive challenge for players to figure out where they are going and makes it feel like you really are there in this remote area of Montana. If players want to unlock more of the map then they’re going to have to go to points of interest, meet new characters, and carry out missions for the Resistance. This is a welcome change for veterans of the series who were annoyed by it in previous Far Cry games and newcomers who may not want to participate in one of the most cliché type of side-missions that we have experienced in dozens of games over the years. 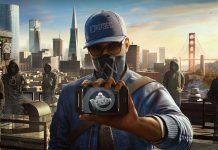 What these changes do for the game is that it creates a faster paced open-world experience than past entries in the series and past Ubisoft titles as a whole, and it’s something that pays off for the better. The fast travel system is a lot more fair for players who don’t want to trek long distances from point A to point B to get something done for a side-quest or main story mission. It’s not hindered by any real arbitrary restrictions like most open-world games tend to have it set up as it allows players to bounce from forest to forest to get to wherever they hope to go without running thirty miles which makes traversing the terrain a lot more fluid while still letting you take in the beautiful scenery along the way. 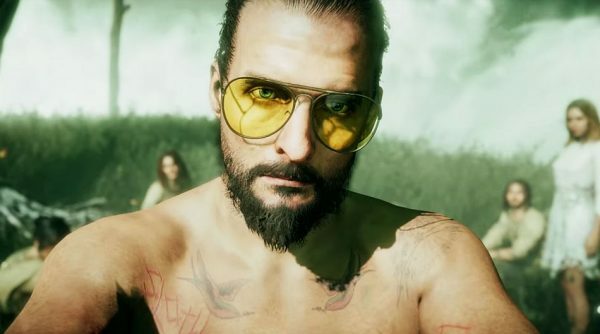 Far Cry 5 keeps players on the move from start to finish and they won’t have a lot of chances to put the game down once they turn on their console or PC. One of the shortcomings of this game is unfortunately the design of it’s mission system, which is similar to that of Ghost Recon Wildlands. If players are hoping to progress through the story then they’re going to have to do a lot more work than they may be willing to if they want to get to the good parts by earning “Resistance points” which are earned via completing certain missions like taking over a cult outpost or rescuing hostages scattered across the map. Some of these side-quests have meaningful stories with some authentic well-written characters behind them, but others don’t have that kind of substance tp them. Some of them lack both, which makes them repetitive grinding efforts and it makes getting point B feel tedious and more like busywork than real entertainment. It’s going to be tiresome to steal the same car over and over again just to get to the meat and potatoes of the story, which I think people are going to want to do when they get their hands on it. This same repetitive element is present in the main plot as well. It is somewhat all over the place since some of these missions involve stealing cult trucks and moving them somewhere else, getting kidnapped by cultists only to break free and sneak away from your captors, or seizing a cult outpost. This causes certain moments in the game to feel really generic, as a lot of these missions require the same basic strategy that we see in nearly every open-world FPS game on the market right now. They are too frequent and lack variety or imagination. Some of these missions can even derail the main story, like with the kidnappings which happen out of nowhere in the middle of a mission that you cannot opt out of and can totally take you out of whatever it is that you were doing before. There are some checkpoints here and there that do make it a bit easier to cope with, but it can still be annoying and slows the momentum of the story down somewhat. I can appreciate this effort at innovation, but it’s a little bit “half-cooked” if you will, which I do hope that Ubisoft perfects if they choose to continue with elements like this down the line as they are interesting, but just not executed in the best way possible. Something that I know Ubisoft does have the potential to do as we saw with the more fantastical sequences in Assassin’s Creed Origins. The story as a whole is subtly littered with a lot of political, religious, and social undertones. Many of them are seen in mission titles, heard in dialogue and embodied by Joseph Seed, the main villain. These undertones are not too hamfisted or preachy like with games such as Bioshock Infinite, which was fine for what that game was meant to do. However, this game does not require that as it would get a little bland rather quickly since players do not want to play games to fully discuss politics when they play any game. They want to have an escape from the real world for a few hours, which this game still does provide in an effective manner which is exactly what I think a lot of people were hoping for despite some of the backlash this title has received since it’s announcement. 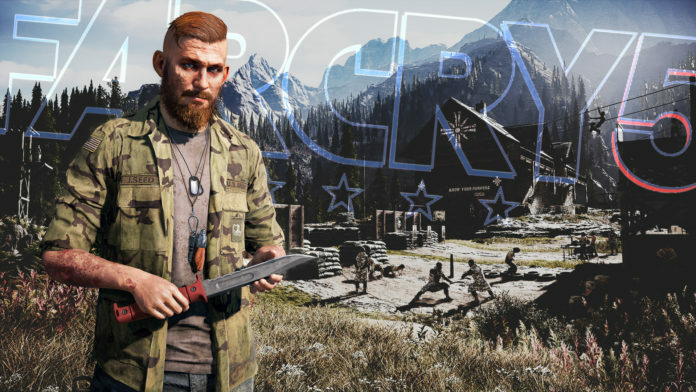 It is to be noted that Far Cry 5 did create some reasonable controversy among gamers and those within the industry, as it was announced during a heightened political period like the 2016 US Election and Brexit. Thankfully, this latest installment to the series did not turn out to be as polarizing an event like some had speculated it would be. It’s form and portrayal of politics turned out to be a simplistic yet well executed and unbiased life lesson in some ways for those who actually did want politics to be present in the game. It’s a perfect middle-ground for both sides of that argument. 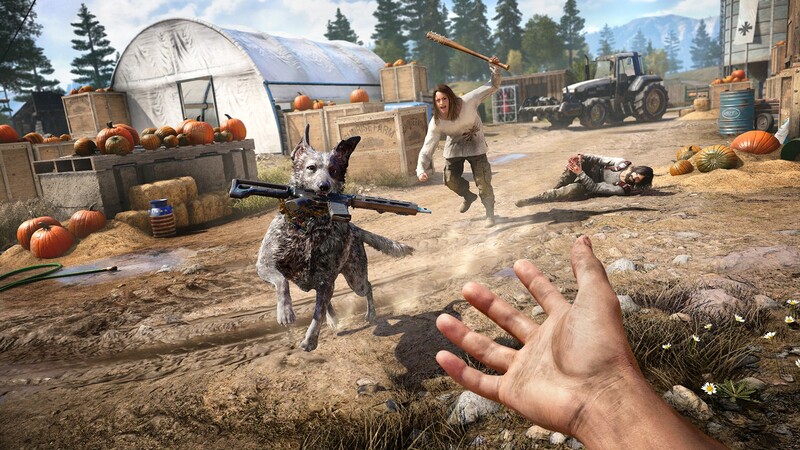 Overall though I do feel that Far Cry 5 moves at a steady pace and is an exciting and compelling open-world experience that will have players busy from start to finish. Yes, it may have it’s repetitive moments as with a lot of games, but a lot of the character actions throughout these moments make it still feel different whether it be the chilling main villain Joseph Seed (portrayed by the amazing Greg Bryk) or some other major story point. These characters are all well-written with their own motives and are fully realized as if they were actual human beings living in this small little town in Montana as are those story points. 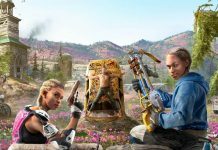 That is what makes a lot of the busywork tolerable because players will be invested in how everyone will progress, which I think is what the main goal is for the Far Cry series in contrast with the likes of the heavily story-based Assassin’s Creed series. For Ubisoft, this is the series in which story is a concern, but it is not the main concern and it doesn’t really need to be as it is carried easily by it’s atmosphere and characters alone. It is designed to give players a lot of explosive action to keep players busy and through this they will find themselves interacting with some great characters. That is something I cannot argue with, and I cannot wait to play previous installments as well as future ones in the very near future. Far Cry 5 is a steadily paced open world escape with something new for veterans of the franchise and is a great starting off point for those new to an unfamiliar series. It may be a repetitive experience, but it is one carried by well-realized characters and a thought provoking story that will leave players thinking as the credits begin to roll. The pacing and design of the atmosphere will buy a longstanding investment from anyone who decides to delve into Hope County, Montana and the world of Far Cry. If they want something immersive, explosive, and entertaining then look no further than Ubisoft’s Far Cry 5. What did you think of this review? Do you like Far Cry? Let us know in the comments down below!